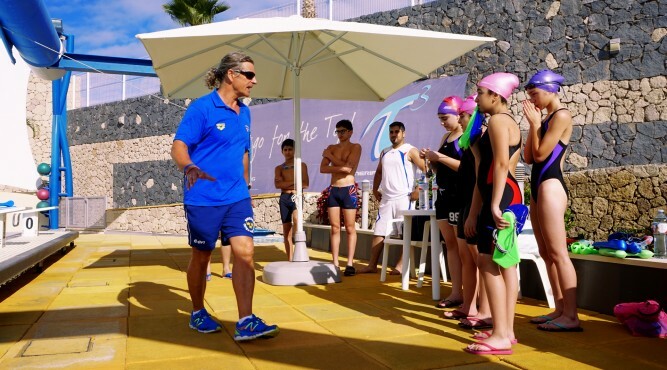 Tenerife Top Training invites you to the International Swimming Camps with the Swedish Olympia coach and world champion, Glen Christiansen. 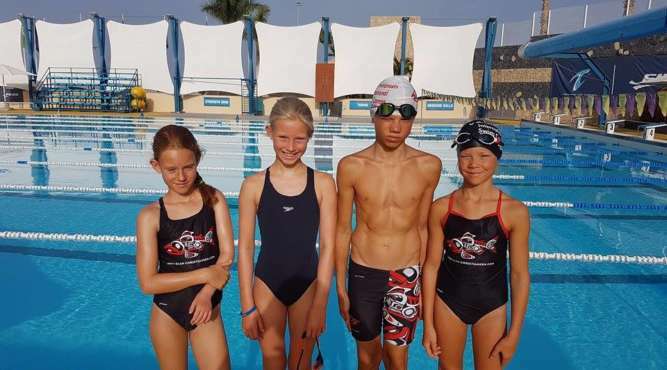 All participants are trained by Glen Christiansen, together with several skilled coaches, to ensure every swimmer gets assistance, advice and personal feedback. 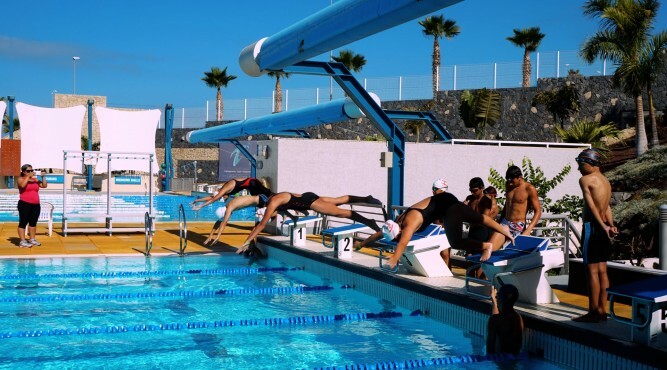 During this camp the main focus lies on the technique of the different swimming strokes, endurance, speed, starts and turns. 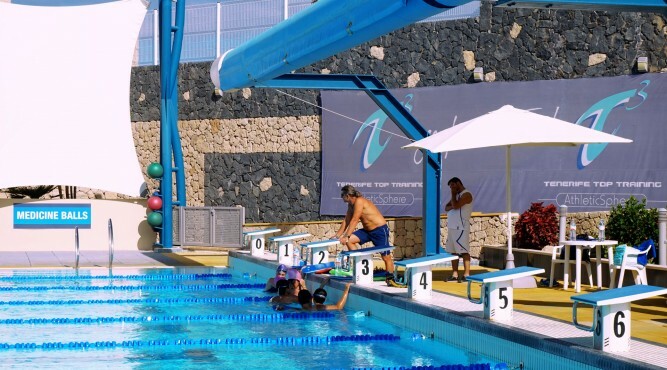 Furthermore, every swimmer will have the possibility to get the experience of a session in the flume channel for a technique analysis. 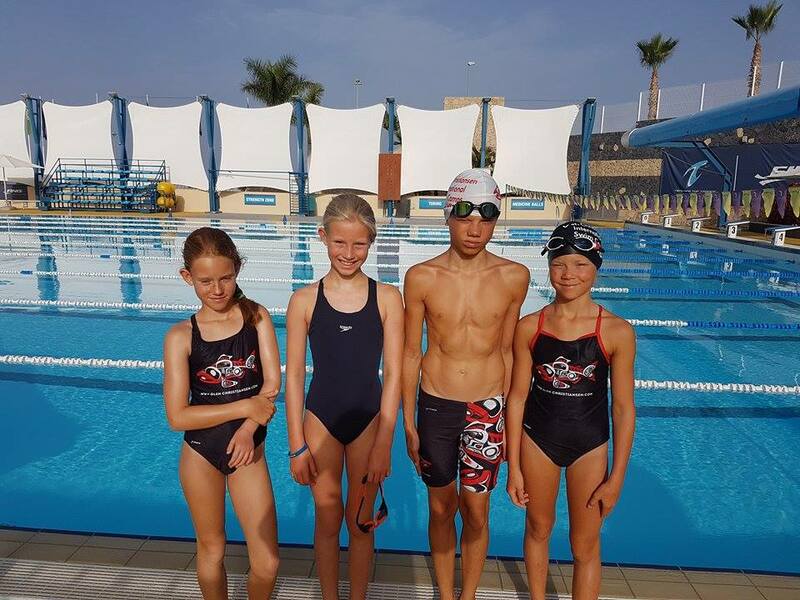 Besides the professional work and training, fun will not be missed out and you will make friends from all around the world! 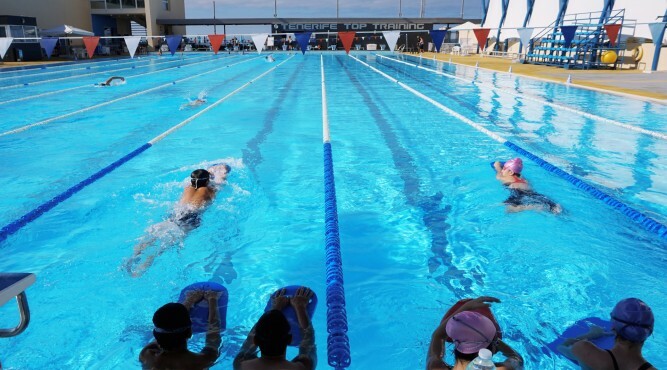 Daily use of T3 pool according to training schedule of G.C. 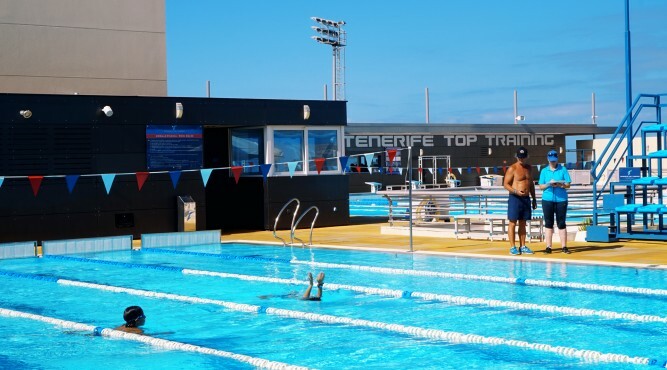 Daily use of T3 gym according to training schedule of G.C. Use of T3 flume channel according to training schedule of G.C.